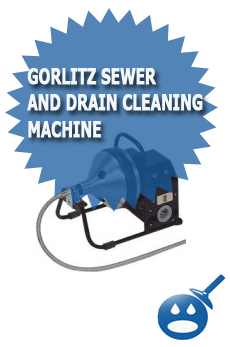 Gorlitz Sewer and Drain Inc is one of the leading manufacturers of high quality drain cleaning machines and parts. 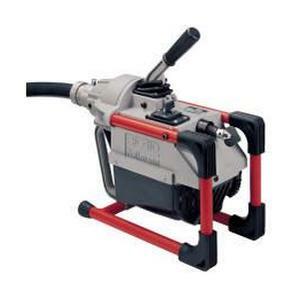 The Gorlitz Sewer and Drain Power inventory has a complete line of Drain Cleaning Machines, Water Jetting Machines, Reels and Drums, Cable Connectors and Video Inspection Equipment. 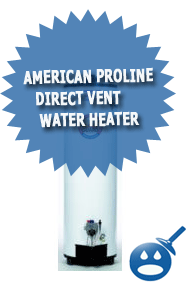 They have everything that the plumbing professional would need and more. 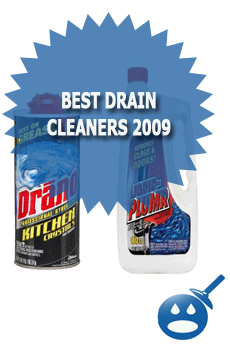 Their premier line of products is the Drain Cleaning Machines. On all of the Gorlitz Sewer and Drain Models, if you upgrade to a heavy-duty power cable feeder, you can actually increase the performance of the drain cleaner as well as an increase in speed. The company has assisted thousands of professional plumbers by selling their high quality and highly rated products. Gorlitz offers a huge inventory of Drain Machines including the Model GO 15 Series. This is one of the company’s best selling machines. Whether you are a professional for many years or you are just starting out, read on and learn more about one of the best drain machines in the drain cleaning industry today. The Model GO 15 Series is small and compact. But don’t let the size fool you. This unit is perfect for sink drains and tub drains. This style of drain cleaner offers a durable and dependable machine that is built to last. Model GO 15 Series was designed with an enclosed aluminum drum that has a one of a kind inner core and a distributor arm that was designed to keep the cables straight without kinking. What makes the GO 15 so different is that it has a built in high torque capacitor that starts a reversible motor. This cleaner is rated at 265 rotations per minute and is capable of providing a faster and more efficient drain cleaning. The GO 15 is able to clean drains of 1-1/4″ to 2″ in diameter and up to 50 feet long. Here are some of the specifications that the Model GO15 is equipped with a 1/6 ball bearing horsepower motor with a cable rotation we mentioned before of 265 rpms. The measurements of the drain cleaner is 16″ in length x 10″ in width and 14″ in height. There are 3 models in the GO 15 Series, the GO 15, the GO 15A and the GO15 SE. Each carries the same name description of Little Rooter Sink Cleaning Machine. The difference comes in cable sizes, the GO 15 uses a 1/4″ x 35 feet, the GO 15A uses 1/4″ x 50 feet and the GO 15SE uses 1/4″ x 35 feet. The GO 15 Series has accessories available such as Allen Wrenches, a Forward and Reversible Switch and a GFCI cord set. These units do not weigh too much they range from 28 pounds to 32. These machines are built to last. They designed with the best technology and the most innovative ideas. The Gorlitz GO15 Sewer & Drain Cleaners are among the best in the industry. They are reasonably priced at $ 456.00, but prices may vary depending on where you get the equipment from. If you are looking for something new and exciting to help along your drain cleaning business, check out the Gorlitz Go 15 Series.